Most FRS are still using the national Firefighter Selection process either exactly as it has been for the last decade or so, or using most of it but adding their own elements to it. 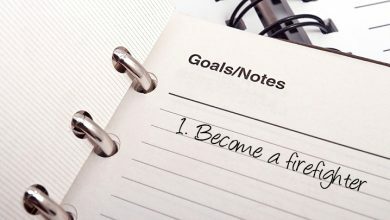 A few FRS are doing something different- but even if they are, the principles of what they are looking for and how they assess it remain very much the same. It may cause confusion when the terms used to describe exercises are different, or the criteria seems to be different, but there is no need to worry, there is nothing dramatically different going on. The guidance we offer in our products will still stand applicants in very good stead, improving the way you describe your evidence and how you think about and demonstrate your attitudes and behaviours. These factors still remain at the core of the non-physical testing part of recruitment processes. Here are some examples of FRS who have managed their recruitment processes slightly differently. This is a practical exercise on a big chess board style floor. Candidates are given a short briefing about a scenario (eg some sort of accident where people need to be rescued). You have to work out how to get to the causalities eg what route for your team to take, avoiding certain ‘hazards’ (small cones placed out on the grid) and choose the equipment that we needed to perform the task (eg blocks and planks). This type of exercise will be interested in how you communicate, work with others to achieve a goal, problem solving, situational awareness eg recognition of risks and how to work around these. This was listening to a recording of someone reading out some instructions. They were speaking at normal speed but with longer pauses in between sentences. This tested our ability to listen and write it down at speed. This was a timed test and consisted of around forty questions. Each question consisted of five figures, either rectangular or more complex and only two of the drawings were identical. We had to pick out the two identical shapes. This consisted of the PQAs on submitted application form and some scenario questions. The scenario questions went something like…. And the other question was…’There have been a number of small fires that have been started in the community, none that were serious. What ideas would you have to combat this problem and how would you go about it. 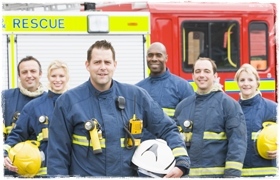 The Interview used a mixture of competency and traditional questions to assess personal qualities, behaviours, skills and experience in relation to those required for both the role and by Cambridgeshire Fire and Rescue Service. The traditional questioning part is bespoke to this FRS. Applicants were encouraged to look at the job description and person specification to help prepare for the questions. For instance, working out what they would be expected to do in the role and considering where their experience would complement this; thinking about answers to standard questions such as why they want to become a FF and what they know about the service etc. Prior to attending the assessment day, applicants were asked to complete an online personality questionnaire. The questionnaire was designed to help the FRS understand personality preferences at work. These exercises were designed to assess how you behave and deal with certain situations that you may face as a whole time firefighter in addition to how effectively you communicate. There were two different exercises. In one exercise applicants met with a colleague and during the second exercise with a member of the public. During both exercises they were asked to deal with a situation relevant to the role of a whole time firefighter. 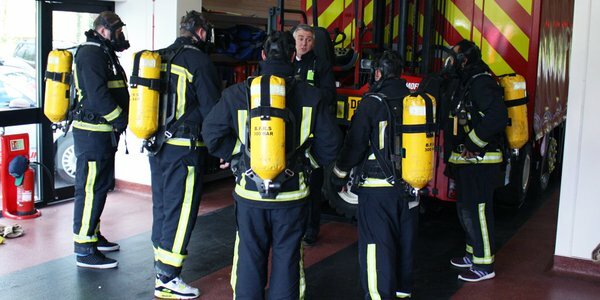 This exercise was designed to assess the behaviours that are important in both the role of a whole time firefighter and to Cambridgeshire Fire and Rescue Service, including how you interact with others, your ability to communicate and challenge constructively and to work effectively with others as part of a team. 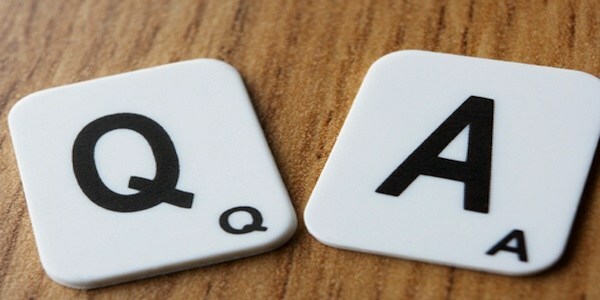 This is brief information about you with key questions that you are required to answer to help us decide if you have the right values for the organisation. For more information on the Service’s values see our Our Mission and Values’. From the evidence you provide, we will decide if you are to proceed to the next stage. More FRS are likely to start using this type of test. It is known as a realistic job preview, it asks questions to help you see if the job is actually right for you. For instance, if you reply no to a question like ‘are you comfortable working at height?’ then it might rule you out. It’s a quick and effective way of pre-screening people based on basic suitability for the role. You can’t really prepare for it, there is no point prepping for the test only to get the job then find out that actually, if you’d answered truthfully, you would have realised the job doesn’t really suit anyway. You must have GCSE grade C or above in Maths and English Language or equivalent e.g. level 2 functional skills. If you have GCSE grade C or above in Maths and English Language or equivalent and can provide written evidence, you will not have to undertake the numeracy and literacy online tests. 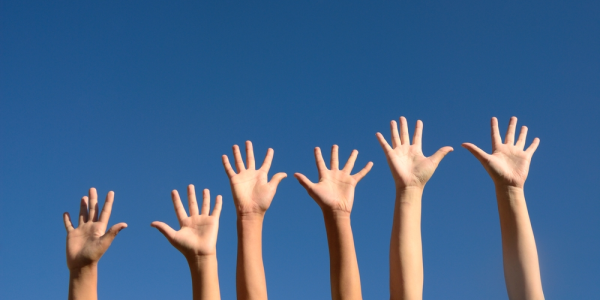 b.	Literacy skills – Ability to communicate in writing i.e. to compose sentences to write emails and reports. Centres are usually half a day in duration and consist of three to four exercises, with a combination of both group and individual exercises. 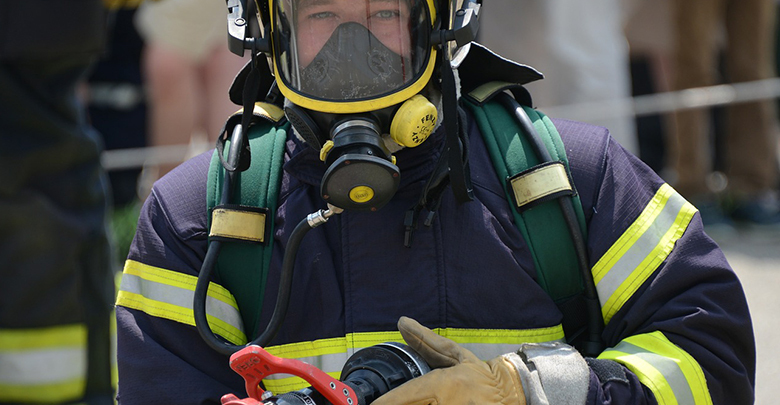 Candidates are assessed against organisational values and key Firefighter role competencies. If you want to know more about what a small number of other services are doing, have a look at our latest recruitment article here.